AllTrac.net • View topic - Where does the gen3 catch can drain? Where does the gen3 catch can drain? Re: Where does the gen3 catch can drain? Would you happen to know where exactly I connect the drain hose the goes back to the engine? It's connected to the drain port on the catch can but it's not connected to the back of the engine connection. After some searching/reading I think I'm just going to run the drain line to a separate container like a cheap aftermarket catch can and run the main outlet hose to the intake like it's supposed to be. I don't like what I've been seeing online about the oil the catch can separates. Very true! I do have a very annoying oil leak I haven't traced down yet. I've only driven my all-trac a few short distances to test everything I've fixed. 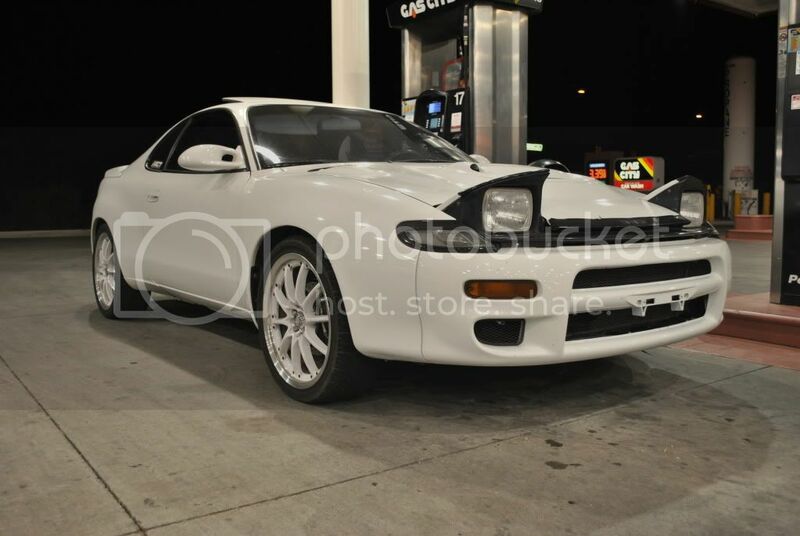 I still can't believe the PO drove it for almost 20k miles in the condition I bought it from him. And the headlights were pointed super close in front of the car making them useless. lalojamesliz1 wrote: I still can't believe the PO drove it for almost 20k miles in the condition I bought it from him. My car was the same way! 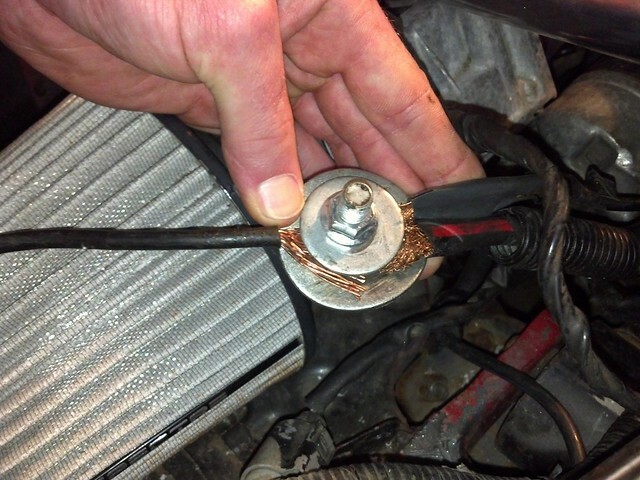 the battery wasn't even strapped down or secured in any way and to make matters worse the PO used small ~8 gauge wire going to the starter/alternator connection that was spliced with a bolt and two washers! I cant make this stuff up! That bolt/washer contraption is a thing of beauty. That reminds me of the trunk "relocation" done to the battery in my friends car, the ground was connected using a small self-tapping screw into the thin sheet metal of the inner fender. The paint wasn't even scraped off.